Do you need help learning how to make a stand yet, at the same time, avoid a fight? Could your strength and stamina use an energetic boost? 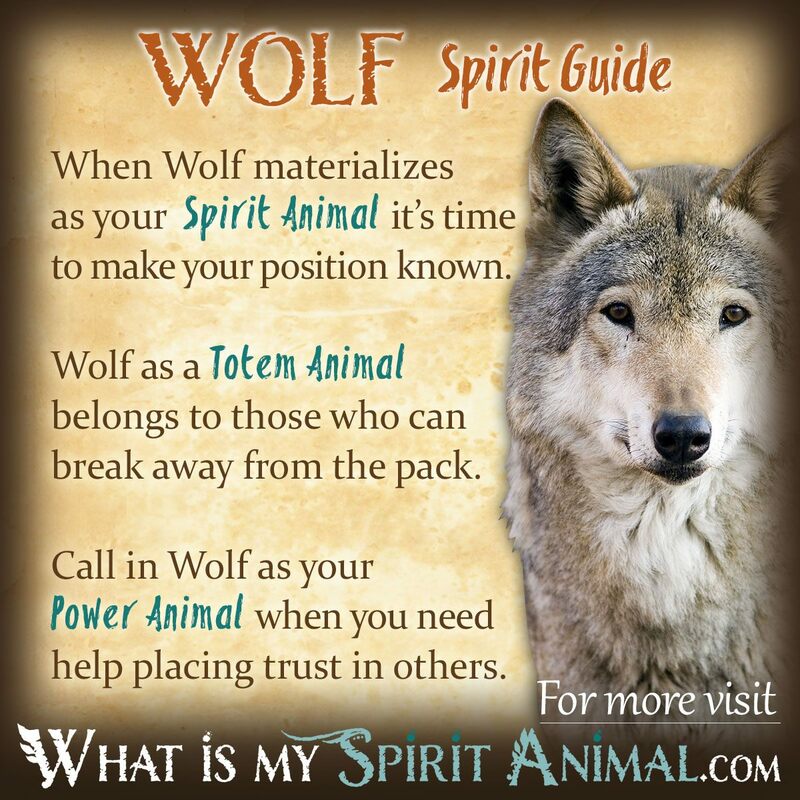 Wolf as a Spirit, Totem, and Power Animal can help! Wolf helps you harness your innermost wild nature so you can protect your emotional and physical well-being. Delve deeply in Wolf symbolism and meaning to find out how this animal spirit guide can support, assist, and inspire you. If ever there was a complex animal spirit guide, Wolf is it. Their lore and legend is filled with tales of terror. Elusive, almost ghostly, predators that hunt in bloodthirsty packs – this is the savage reputation of Wolves. But Wolves are the consummate comics of the wilderness. Their commitment to and love of family is humbling, their communication skills elegant, and their extreme intelligence awe inspiring. And these traits are only the tip of the proverbial iceberg. Wolf symbolism and meaning is rich and multidimensional. When wolf appears in your life it may be time to take a close look at a person or situation who may be a “wolf in sheep’s clothing”. Trust is earned, do not give it freely. Pay close attention to what your instincts tell you. While this Wolf symbolism seems negative, consider that He is an omen of something you’re not seeing. Wolves have been observed to have a highly developed “third eye” or “sixth sense”. 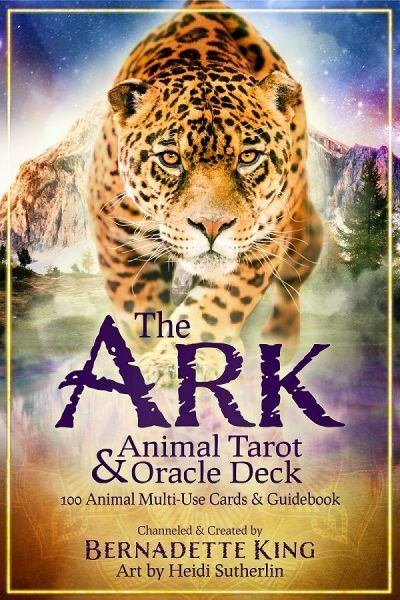 Because you’re seeking out Wolf symbolism and meaning, perhaps it’s time to work on cracking open your intuitive senses. Wolf is also very smart, loves autonomy and has a strong social character. When you walk with Wolf you’ll discover your intuitive nature blossoming alongside a healthy sense of self confidence. Remember, your soul still remembers what it feels like to be wild and free – to trust your feelings and choices! Look at the ordinary world in an extraordinary way! Wolf sometimes appears when we face challenges for which we feel less than prepared. Wolf reminds you that you have all the tools in your spiritual treasure chest to handle this effectively. Take a step back and see with fresh eyes. For Seekers who feel afraid or threatened Wolf reminds us of how those feelings put our entire psyche off balance. Yes, fear plays and important role in personal safety unless it becomes all-consuming or is baseless. Don’t let the darkness consume your Spirit. Sometimes Wolf calls on us to become the Lone Wolf who breaks away from that pack to discover the Sacred Self. During times of aloneness you rediscover your dreams and passions. You also start uncovering the true self and voice that howls at the moon with abandon! The phrase “Lone Wolf” is a bit of an urban legend. In fact, Wolves are social animals who live and thrive best in well structured societies (packs). However, in most packs there is an “Omega” Wolf. This Wolf is at the bottom of the pack but plays an integral part in Wolf families in that they are the tricksters, the comic relief. The Omega Wolf does spend more time alone than the rest of the wolves in the pack but is still greatly loved and heart-breakingly mourned when gone. As a Spirit Animal, Wolf comes to support and teach us about matters of personal power, balance, self-control and our animal instincts. Wolves are misunderstood by many to be aggressive, vicious animals who attack with no provocation. Nothing could be further from the truth. In fact, Wolves go out of their way to avoid fights. However, when they want to be heard, when they want to stave off or deter an attacker, they will stand their ground. Wolves are incredible examples of standing in the seat of your own power. They let it be known that they can fight to the death and are prepared to do so but they rarely initiate combat. Humans are animals and sometimes we overlook the gifts from nature that are already within us. Life has an order and rhythm. When you run with a pack there is a sense of community, and when you’re alone – liberation. If you are not sure where your circle lies, Wolf’s howl helps you find others of a like mind. He also gives you the ability to mark your territory clearly should anyone threaten that sacred space. Don’t be afraid to make your position known. If you were born with a Wolf Totem, you have an innate connection with Nature and a craving for freedom. Your life is filled with the intense instincts of Wolf Spirit who constantly keeps you vigilant in the face of potential danger. Those born with Wolf medicine in their soul simply understand how to help balance the world and aid in the creation of a more fertile and abundant ecosystem for all. To get a better understanding of how Wolves truly change the world, watch this awesome Wolf video by Sustainable Human. Those who walk with Wolf sometimes don’t trust themselves as much as they should. When you find yourself falling into that emotional pattern rely on your keen mind and logic to renew balance. The key caution for Wolf people is your predatory nature. Now, here’s the thing about a Wolf’s “predatory” nature – they mostly focus on taking down the weak, sick, and elderly. Rarely will a Wolf prey on a strong, mature adult. Surely Nature has a reason for this but in terms of symbolism for humans, the lesson here is to make sure that you do not choose to prey on those who are not able to stand against you. Instead, focus on finding positive ways to put that predatory energy to work in your life! A word of caution – before you summon up Wolf medicine to be your power ally, be very certain you can handle it. For eons, humans and wolves have been bound together emotionally, mentally, and spiritually. Because of this bond, when you call on Wolf as a Power Animal He/She or They will appear. Seek out Wolf medicine for assistance with creating emotional bonds. You want to trust the people in your pack, and once those connections are made you’ll defend your circle with ferocity, often using wits and words over physicality. Wolf is a good helpmate when there is a rival vying for your territory. In these situations Wolf helps you move swiftly and confidently. Your home is your sacred space, as well it should be. Among Native Americans Wolf had dual symbolic values of both great good and terrible evil. Hunting tribes were those that often revered Wolf as a great warrior. Wolf medicine is that of devotion, victory, inventiveness, safety and fertility. Some Native American stories connect Wolf Spirit to human kind as an ancient ancestor or Creator God. Pueblo tribes include Wolf as the guardian of the east, while among the Zunis carrying a wolf image is a way of manifesting well-being and protection. The symbolic value of Wolf mixes liberally with Hound and Dog in Celtic tradition as an emblem of bravery, faithfulness and integrity. Overall the Celtic stories speak of Wolf as a guide who walked closely with the god of the forest, Cernunnos. Wolf appearing in a dream tells of a time on the horizon where confidence and composure is essential. You may find yourself yearning for some alone time so that you can return to a difficult situation with greater perspective. Taking that time is the means to your success if you trust your gut. Learn more about Wolf Spirit by reading Dreams About Wolves on WhatIsMySpiritAnimal.com! If you were born between January 21st and February 19th, you were born under the Native American zodiac sign of Wolf. As a wolf you have natural aptitude with futuretelling, and a strong sense of family and tribe. Your pack remains close and loyal, and many respect you for your keen insights. Wolves, for the most part, had negative connotation particularly in Southern China. Here seeing a Wolf presaged danger and death. Northern China regarded them more favorably for their strength, courage and cooperation which is why Wolf images appeared on weaponry. In this region myths tell of Wolves flying heavenward bearing the spirits of the dead to an ancestor God. For more on Wolves, take a few minutes and watch The Hidden Life of Wolves – a Nat Geo film by Jim & Jamie Dutcher. I am wolf – like , strong and postive. I belive in never giving up and in loving myself.